Police say a group of men got into an argument and one of them pulled a gun. 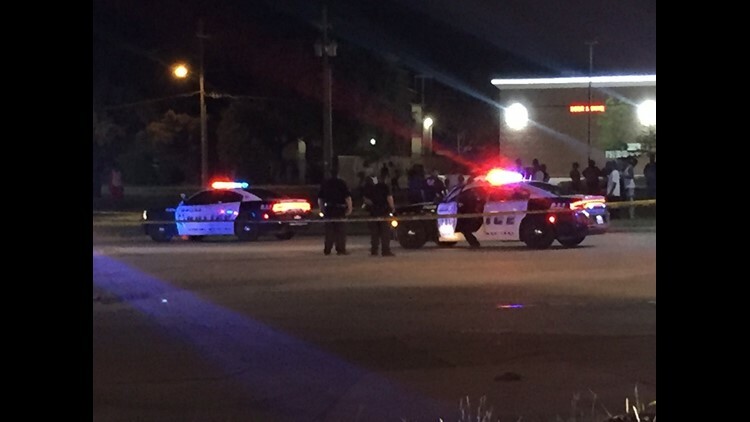 DALLAS, TX — One man was fatally shot Tuesday night in a parking lot of a convenience store in southwest Dallas, police said. The shooting happened shortly after 10 p.m. in the 7400 block of Westmoreland Drive. Police said a group of men got into an argument outside of a convenience store and one of the men pulled out a gun. The victim hasn't been identified yet, and no arrests have been made. Police were still investigating the shooting on Wednesday morning. This is a developing story and we will be continuously updating throughout. Check back for new information and don't forget to download our free WFAA app to stay up-to-date on all news stories in the Dallas-Fort Worth area.